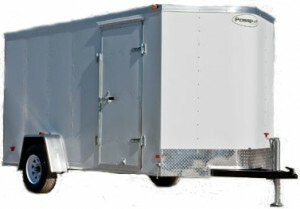 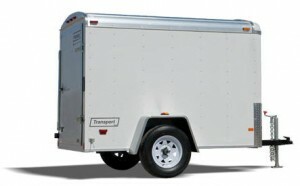 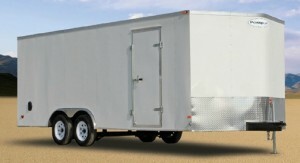 Blue Ridge Trailers carries a full line of cargo trailers to meet any budget or need. 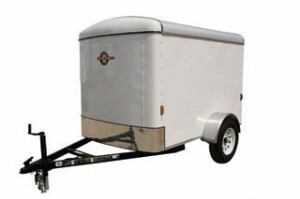 Among the cargo trailers at Blue Ridge you will find brands like Royal Cargo, Haulmark and Carry-On along side the knowledge and expertise needed to help you make your selection. 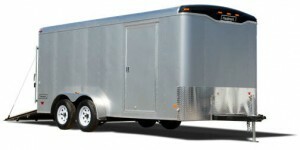 All of the cargo trailer models we carry are hand selected by our our staff to ensure customer satisfaction.